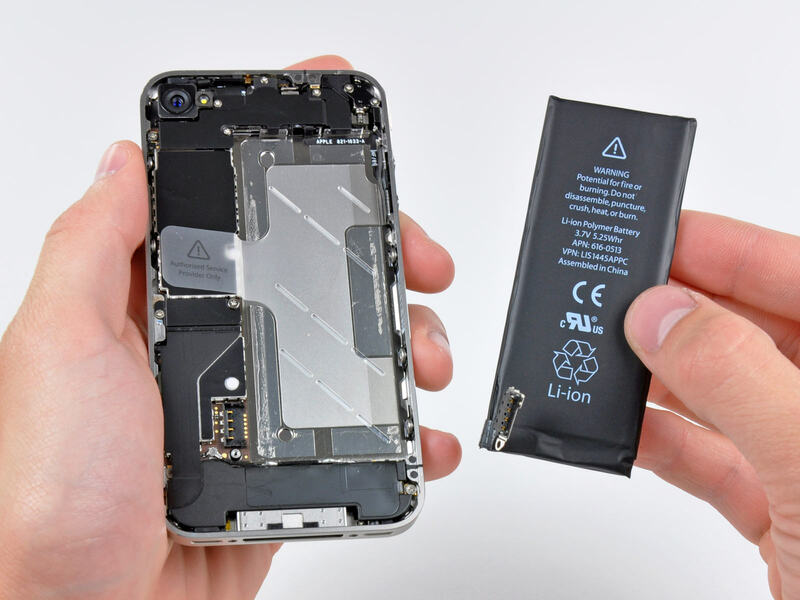 With the aim of changing the iPhone battery it is necessary, for all those who experience a clear malfunction, to rely on the Authorized Assistance Center: a structure selected and certified by the Apple company to provide an effective technical support service. What is the appropriate time to change iPhone battery? Over time, smartphones have increasingly become an indispensable accessory in one's daily life: they study, read, listen to music or simply keep in touch with people. Precisely for this reason the battery is permanently put to the test thus tiring its yield. In fact, if it does not reach 80% of maximum capacity (percentage guaranteed by Apple) you should have it replaced by an Authorized Service Center. What does it mean to change the iPhone battery to an Authorized Service Center? Being supported by the Authorized Assistance Center means receiving an exemplary technical support service through an entire expert, professional work team capable of facing any type of problem that can be encountered on a technological device. This is thanks to a rigorous education and the use of a series of specific tools able to facilitate all the tasks necessary for a satisfactory result to be achieved. Furthermore, receiving support from this certified facility means receiving only new and original Apple replacement parts. A detail that represents the peculiarity of the Authorized Assistance Center which has the advantage of being able to offer superior quality while maintaining competitive prices. The result is a complete, decisive and guaranteed service. So much so that an exclusive guarantee offered by the certified structure is attached to the operation just performed in a surgical way. This is a guarantee that holds the power to cover the technological device for several months. A guarantee that can also be shown even in one of the Apple Stores throughout Italy. All these factors represent the Apple Authorized Service Center.